Some photos from 2008. 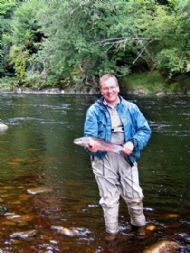 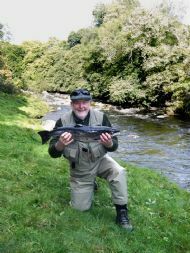 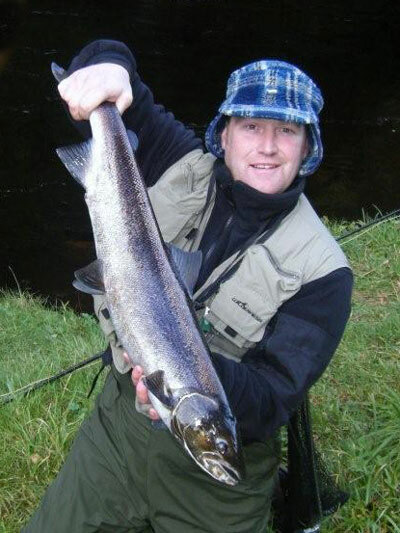 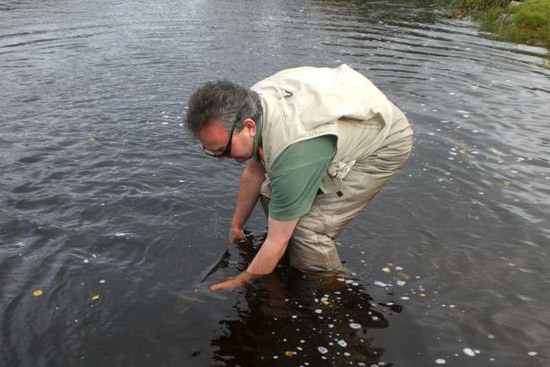 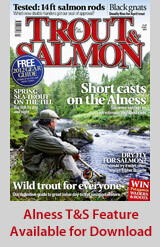 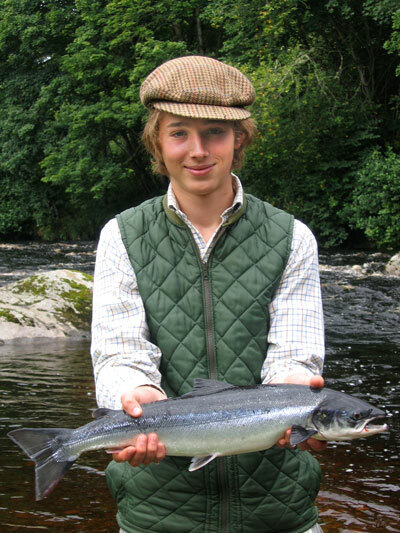 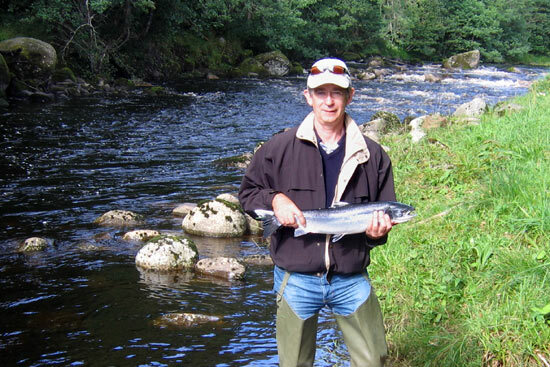 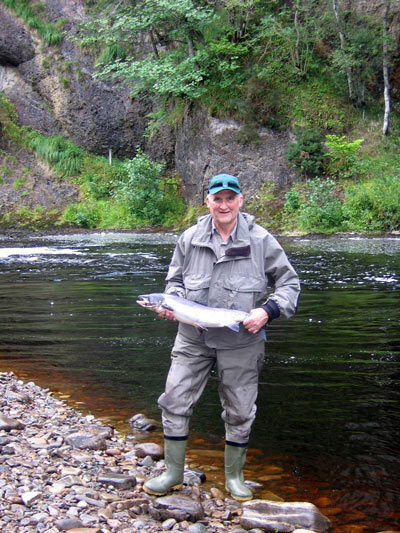 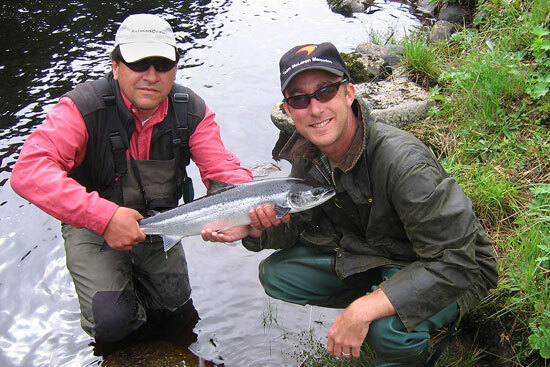 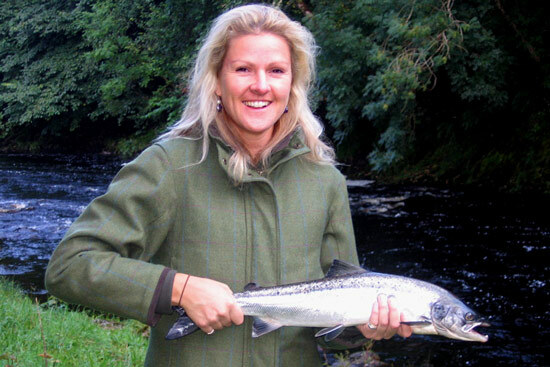 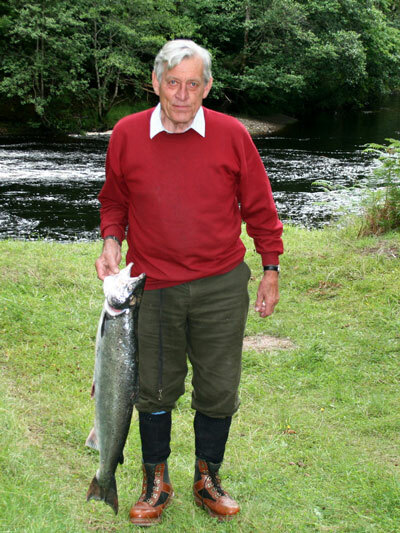 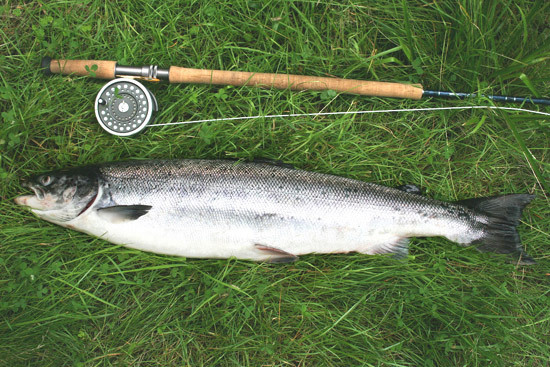 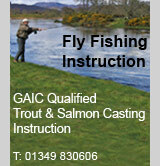 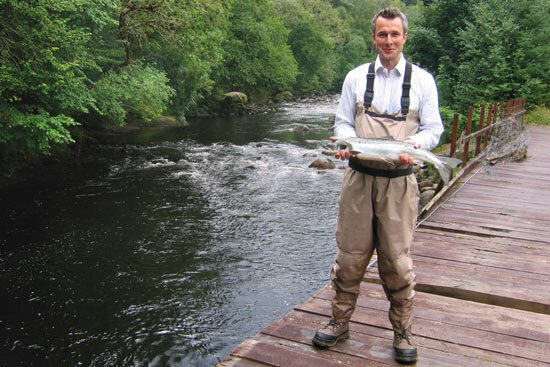 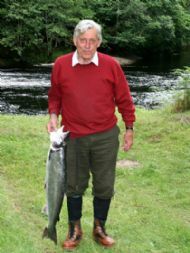 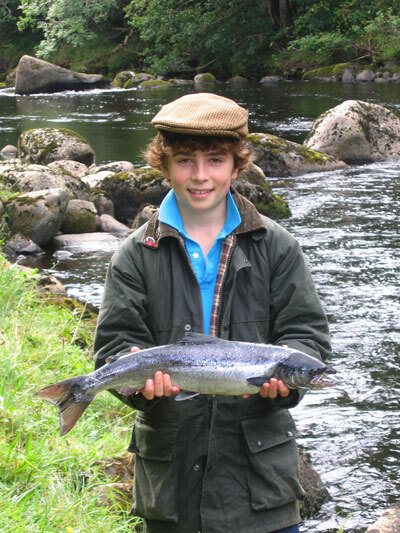 * Denotes a first salmon. 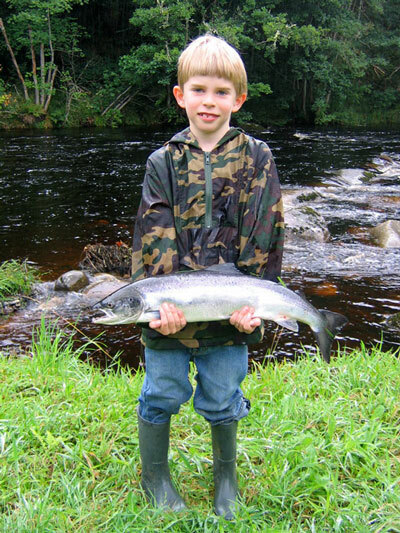 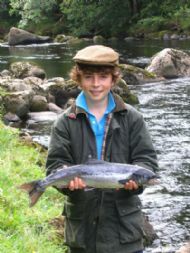 A first salmon at 7 years old! 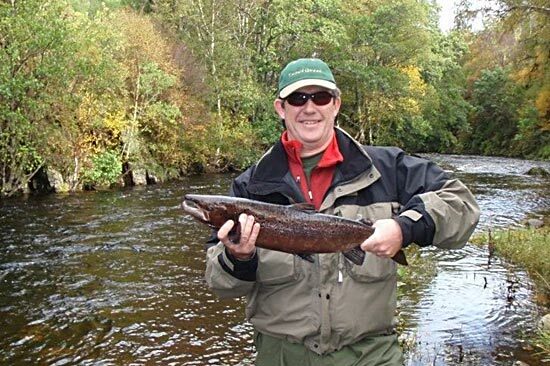 Returning one on Beat 2. 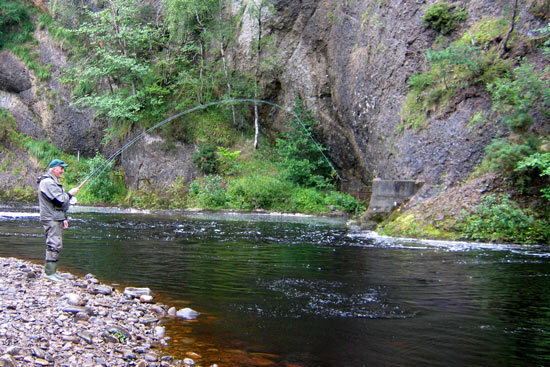 Hooked up in Raven's Rock.